Online degrees should be valued equally to traditional degrees. 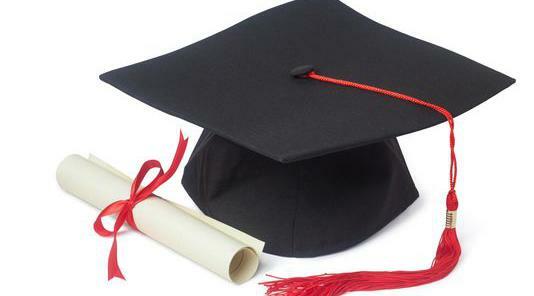 The objectives of the programs and goals of online degrees are achieved just like traditional degrees. As long as the learning institution is regionally accredited, they are equal. Many people do not have equal access to traditional degrees, and therefore online degrees should be valued just the same. Online degrees are typically self-paced; this allows time for online degree students to process information more effectively than traditional college students. Traditional universities are adopting online programs because of how successful they are. Online college lacks interpersonal skill development. Employers prefer established, traditional colleges with online programs. Hiring decisions are based on name recognition and a college's positive reputation, both of which online degree programs lack.